Federal Law Enforcement 38 Special Ammo 158 Grain Lead Semi-Wadcutter ammo for sale online at cheap discount prices with free shipping available on bulk 38 Speical ammunition only at our online store TargetSportsUSA.com. Target Sports USA carries the entire line of Federal Law Enforcement ammunition for sale online with free shipping on bulk ammo including this Federal Law Enforcement 38 Special Ammo 158 Grain Lead Semi-Wadcutter. Federal Law Enforcement 38 Special Ammo 158 Grain Lead Semi-Wadcutter ammo review offers the following information; This 38 Special white box ammo is the LE or law enforcement version. Designed as a new production, non-corrosive 38 Special ammo, 38C features brass cases and Boxer primers. Federal Law Enforcement 38 Special Ammo 158 Grain Lead Semi-Wadcutter rounds are brand new production and though they have been created from older technology, still remain the unmatched quality ammo and reputation that goes back several generations. 38 Special ammo made by Federal for the law enforcement officials and community feature 100% reloadable brass cases for those fans of reloading their own ammo. 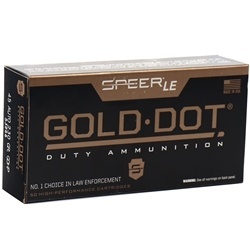 Although this 38 Special ammo was made for Law Enforcement use, this is an ideal option for consumers looking to purchase high quality personal protection and can easily be used for target practice or plinking at the range. This particular version of Federal 38 Special ammo features a 158 Grain Lead Semi-Wadcutter bullet and it is loaded extra hot, therefore it is recommended that before purchasing, consumer check that the intended firearm is law enforcement grade or otherwise please consult with the gun manufacturer prior to purchasing this ammunition. Like all 38 Special ammo by Federal Law Enforcement, Federal Law Enforcement 38 Special Ammo 158 Grain Lead Semi-Wadcutter is packaged in boxes of 50 and cases of 1000 with free shipping available on all full case purchases. 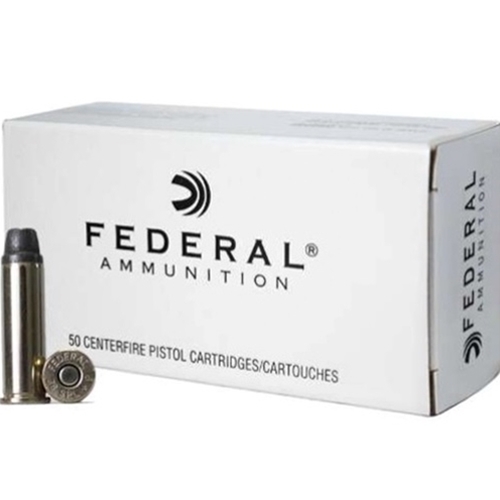 Federal Law Enforcement 38 Special Ammo 158 Grain Lead Semi-Wadcutter is packaged in boxes of 50 and cases of 1000 with free shipping available on all full case purchases. Designed as a new production, non-corrosive 38 Special ammo, 38C features brass cases and Boxer primers. Federal Law Enforcement 38 Special Ammo is outstanding training round, it's just dirty. Lots of powder residue on the revolvers I use it in. Other than that, superb ammo! Good Federal Law Enforcement ammo! Great range 38 Special ammo.